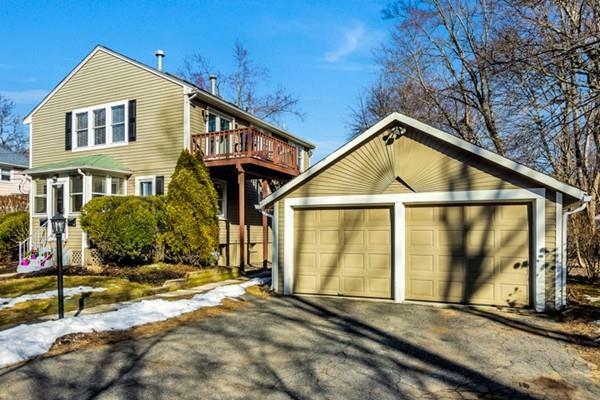 Chic and sophisticated condo in perfect location, just minutes to MBTA and major commuter routes but still situated on a quiet street, overlooking conservation land. 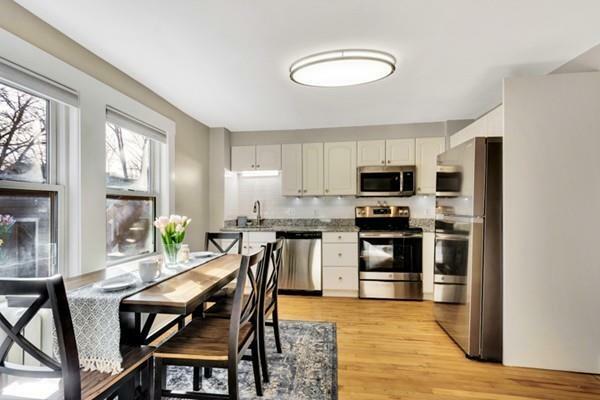 This unit has been tastefully updated and is appointed with freshly refinished hardwood floors throughout, updated chef's kitchen including granite counters, new stainless steel appliances, and dining area. 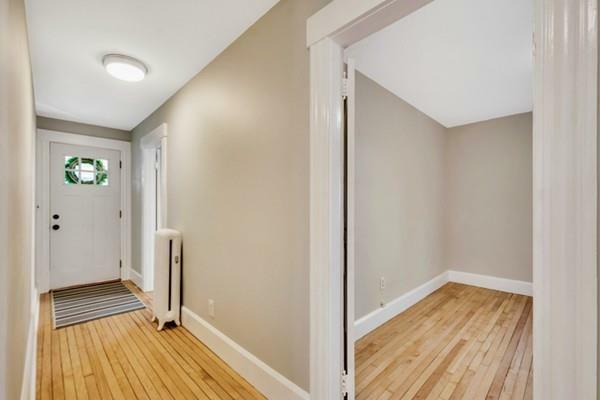 Living room is open and bright and the layout is ideal for easy entertaining with a door leading to back yard and private deck. Three generously sized bedrooms and two, recently updated, full baths as well as in unit laundry hookups. 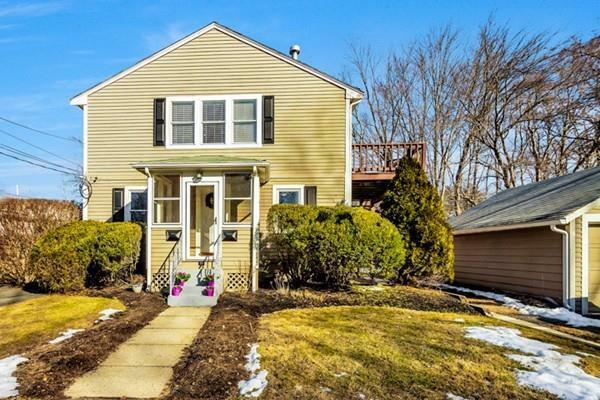 Two off street parking spots and an additional garage space, plenty of storage in the basement and large yard. Listing courtesy of Sarah Myles-Lennox of Coldwell Banker Residential Brokerage - Salem. Disclosures Projected Condo Fee is $263 Per Month Which Would Cover W/S ($1300) Master Electric ($1000) Master Insurance ($2000) Reserves ($2000) Annually. Listing provided courtesy of Sarah Myles-Lennox of Coldwell Banker Residential Brokerage - Salem.